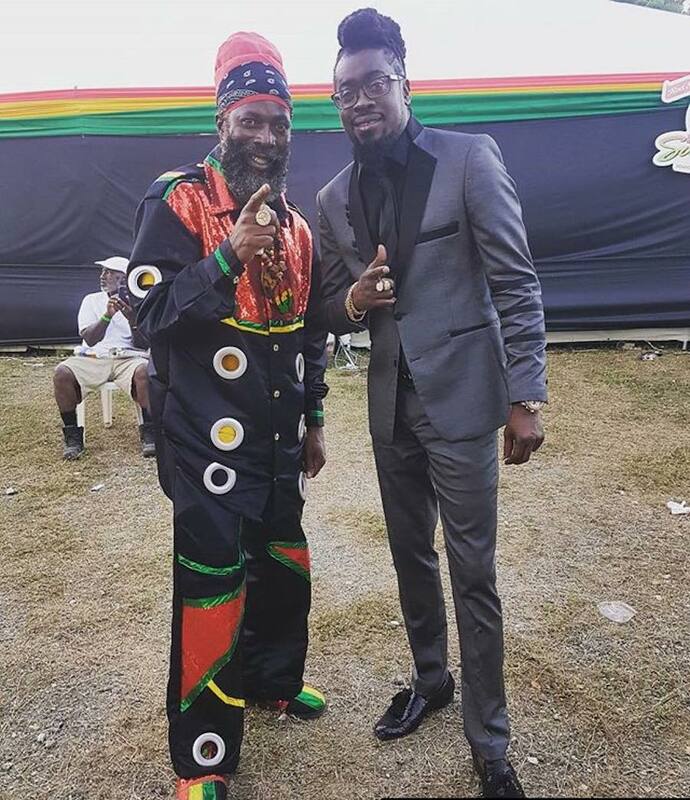 The dancehall legend noted that the church is being built in the most violent part Waterhouse, at Unity Lane f Balcombe Drive. “The only thing left to go on now is the top, but mi did a plan to put a library on the top because it is a community church and the youth dem need something to do,” he continues. 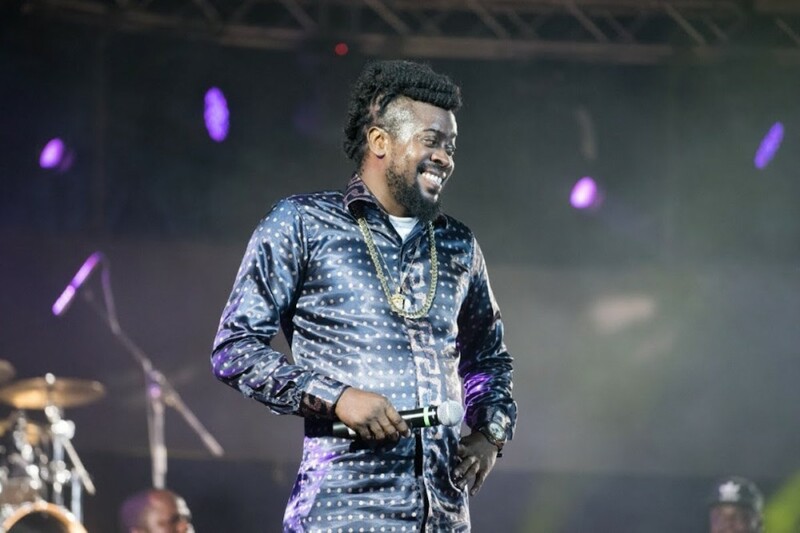 Beenie Man revealed that the church would’ve been already completed, but members the community stole some the construction material in an area where it was stored. Some $2.4 million is already spent on the construction in labor and material, and another $4 million is needed for the completion.